More than 100 K-6 students will participate in the Kids Invent! 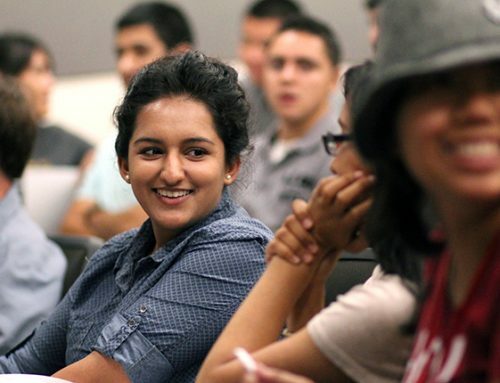 Summer Camps in July and August at the Lyles Center for Innovation and Entrepreneurship at Fresno State. All camps are non-residential and will run from 9 a.m. to 4 p.m. Monday through Friday. 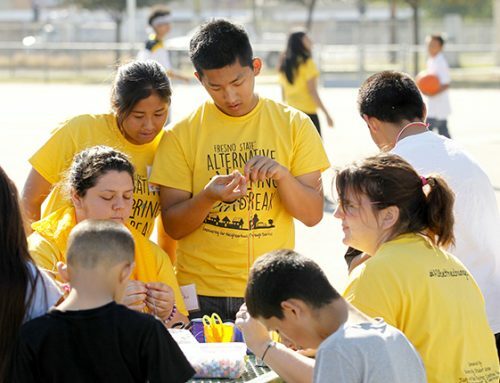 Students will receive activity supplies, snacks and drinks, a Kids Invent! T-shirt and everything they create throughout the week. Kids Invent! Summer Camps are made for children with creative minds. Participants learn science, engineering and entrepreneurial concepts during the week-long camps. Each camp presents multiple hands-on challenges that guide students through the problem-solving process and teaches them how to successfully work in teams. The Innovation Workshop camp is open to children in kindergarten through third grades. Campers are encouraged to let their imaginations run wild as they use math, science and technology to create their own inventions. The first Innovation Workshop is July 11 to 15, and the second is July 25 to 29. The Design Lab camp will run July 18 to 22 and is open to fourth, fifth and sixth graders. 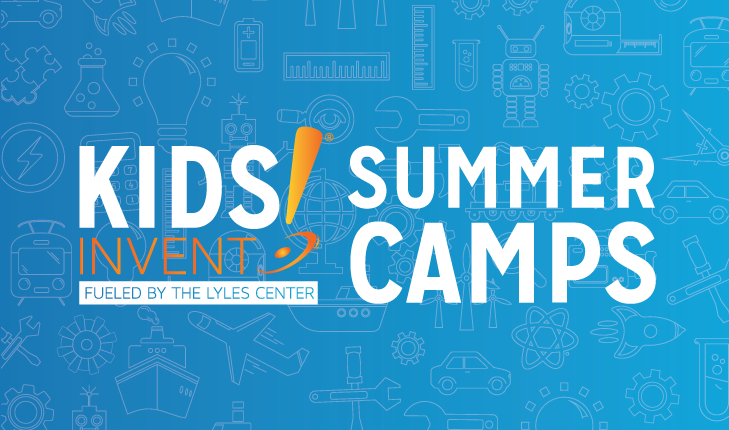 The Lyles Center classroom will be transformed into a design studio where campers will generate ideas and run experiments. Campers will work in small teams to conduct a series of challenges. The Robotics Lab camp is the last session of the summer and will run August 1 to 5. This session is open to fourth through sixth graders. Campers will learn basic robotics programming as they build and program a robot to complete various tasks. Prices for the camps range from $300 to $375. For more information, visit www.kidsinventca.com or contact Laurie Zaninovich at 559.278.3922 or lzaninovich@csufresno.edu.